Zuendel in 1968 with a full head of hair, and fluent in English and French as well as his native German, speaks at the Liberal Party leadership convention in 1968. He called for an end to German-bashing movies on Canadian tv. Of course, he was ignored by the sheeple — and they voted for the toxic narcissist Pierre Trudeau. 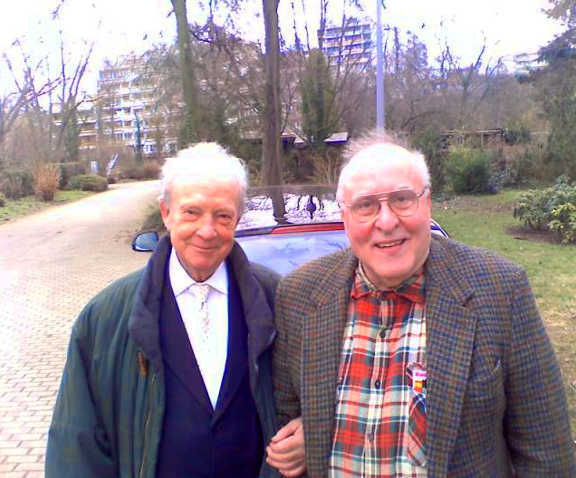 Ernst Zündel (above, right) with his attorney, Dr. Herbert Schaller, March 1, 2010, just moments after he emerged from Mannheim prison for the first time in five years. By the same logic, if a Judaic incites hatred of Germans it is not a crime, it is a well-deserved act of retribution. Zündel spent his life fighting this corrupt double-standard. He did so not for philosophical or ideological reasons. Rather, he believed that relentless anti-German hate propaganda was a kind of psychological warfare and mental genocide which internally colonized the souls of the German people, radically reducing their self-worth and causing them to engage in self-destructive and suicidal behavior. His lifelong campaign to counter anti-German hatred and Talmudic bigotry has been transformed through the alchemy of media falsification into itself an act of hate, and it is at this omega point that Ernst’s persona has been frozen by the Establishment. “He was a hater!” That’s all we’re supposed to know, or need to know, about his life and work. Having emigrated to Canada as a young man of 19, he became a sought-after graphic artist, working for national magazines. That he was a public relations genius is indisputable. In the 1960s he began placing advertisements in comic books, urging freedom for imprisoned Nazi leader Rudolf Hess, and for a volume about “Nazi UFOs,” the latter a publicity stunt intended to build the revisionist history mailing list he was gradually compiling. 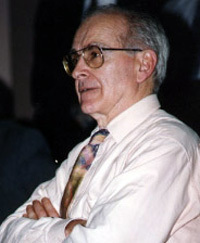 By the late 1970s, when the Newspeak distortion of the word “holocaust” began to be appropriated by the Zionist lobby and applied exclusively to the sufferings (both real and imagined) of Judaic people in World War II, Ernst began his counter-offensive, making contact with the academics and historians in the burgeoning revisionist history movement that was questioning the “Holocaust” liturgy. 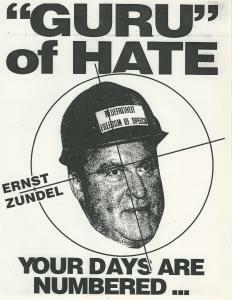 By 1983 his mass mailings had become so extensive that the powerful Zionist lobby in Canada forced the government to ban Zündel from using the mail. He was forced to publish from a Buffalo, New York-area post office, hundreds of miles from his base in Toronto. For publishing doubts about the existence of execution gassing facilities in concentration camps, he was indicted for distributing “false news.” He went to court in Toronto in January, 1985, in what would become known as “The Great Holocaust Trial,” having assembled a stellar legal and history research team led by Doug Christie [photo], who was at that time an obscure, upstart attorney from British Columbia, and Dr. Robert Faurisson, a French academic with a vast command of World War II revisionist history. Zündel’s own World War II-generation of Germans rallied around him. 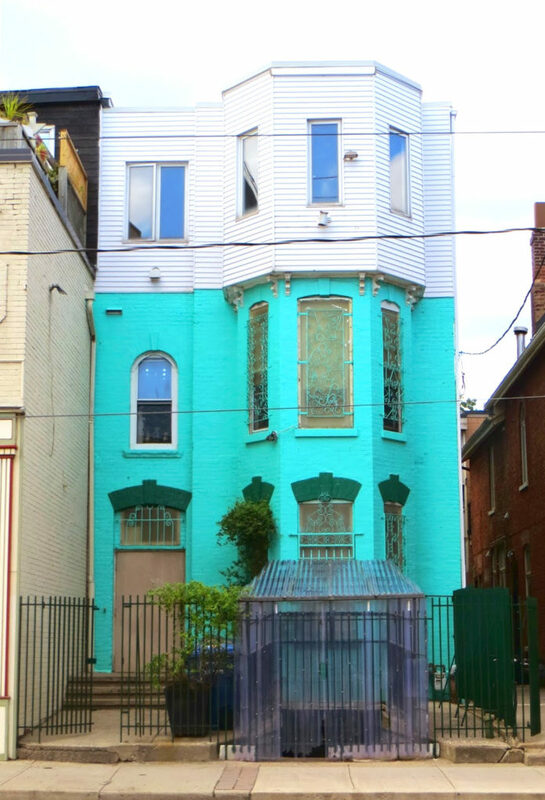 The large Victorian “Zündelhaus” in Toronto was filled with German people acting as defense witnesses in the trial and assistants in various capacities. There were also non-Germans across the spectrum, including Judaics such as the brilliant and eccentric Ditlieb Felderer, the inaugural forensic investigator and photographer of the Auschwitz-Birkenau slave labor camp. 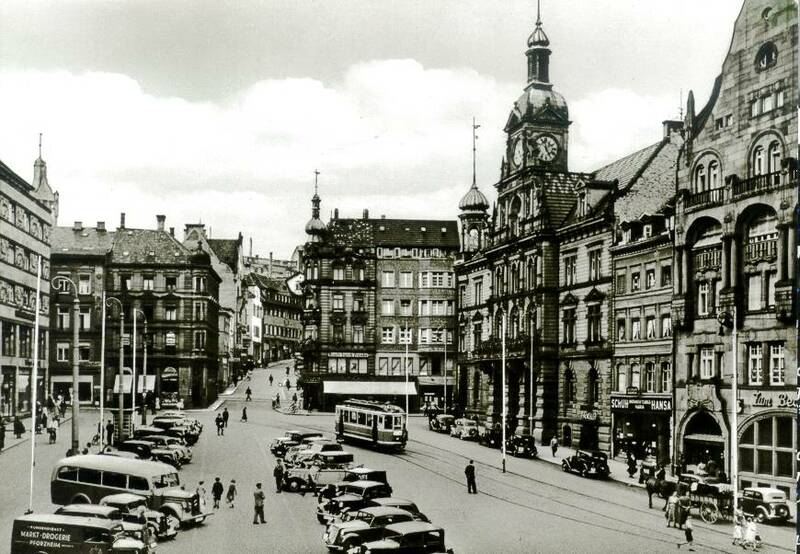 Ernst was not a provincial German. He was cosmopolitan and sophisticated, with broad tastes and sympathies. He forged alliances with everyone from Judaics disgruntled with the Israeli state and Judaism, to the former Attorney General of Massachusetts who would call Ernst in the middle of the night during the 1985 trial and offer him legal advice. 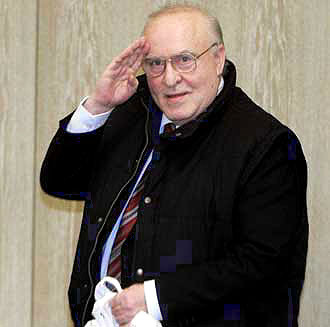 In the course of the 1985 trial the Crown prosecution called many “unimpeachable Holocaust survivor eyewitnesses” to the stand, in order to send Zündel to prison. Under cross-examination, each one was reduced to a quivering pile of fantastic or contradictory testimony that was essentially worthless. Rudolf Vrba, one of the first “major witnesses” to the alleged homicidal gas chambers, an “eyewitness” who was regarded as a pillar of “Holocaust” survivor testimony, was made to concede under oath that his book, I Cannot Forgive, could not stand up in court and was only an “artistic picture” of Auschwitz. 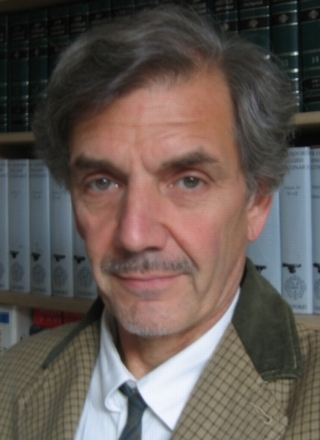 Because of the embarrassing revelations elicited from these witnesses, no “Holocaust survivors” were called to testify in defense of Deborah Lipstadt in the course of David Irving’s libel suit against her (a fact noted by the actor playing the part of her barrister Anthony Julius, in the 2016 Hollywood movie, “Denial”). 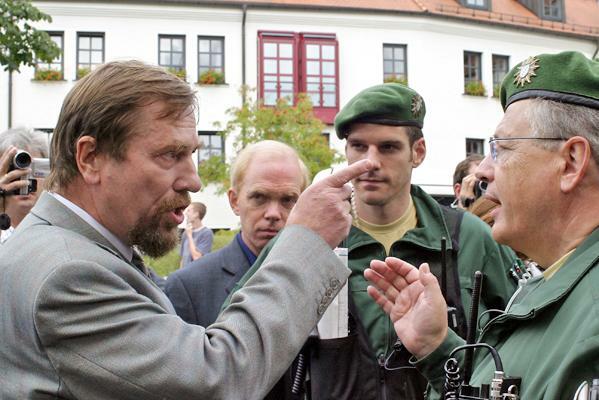 The most eminent “Holocaust” historian of the 1980s was Dr. Raul Hilberg. During the Great Holocaust Trial he was compelled to admit on the witness stand that there was no scientific evidence of homicidal gassings. “I’m at a loss” were the shocking words this “leading Holocaust scholar” uttered when asked by Christie to cite such evidence. 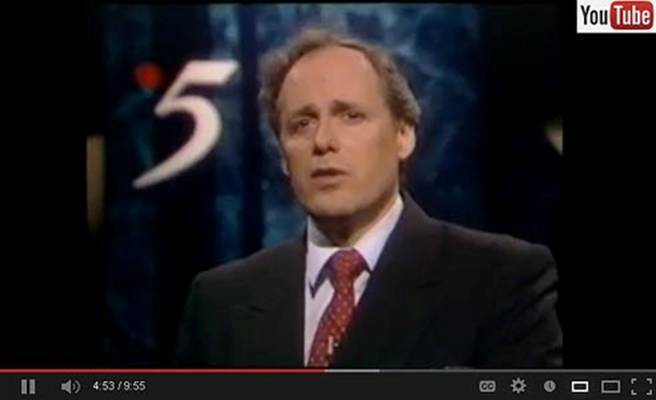 Ernst’s initial conviction on the ridiculous 1985 false news charge was overturned on appeal to the Ontario Court, citing presiding Judge Hugh Locke’s overwhelming bias toward the defendant. Zündel was tried yet again in 1988; that trial is noteworthy for having produced engineer Fred Leuchter’s unprecedented Leuchter Report on the impossibility of mass chemical poison gassings in the facilities he personally studied and sampled in Auschwitz-Birkenau. 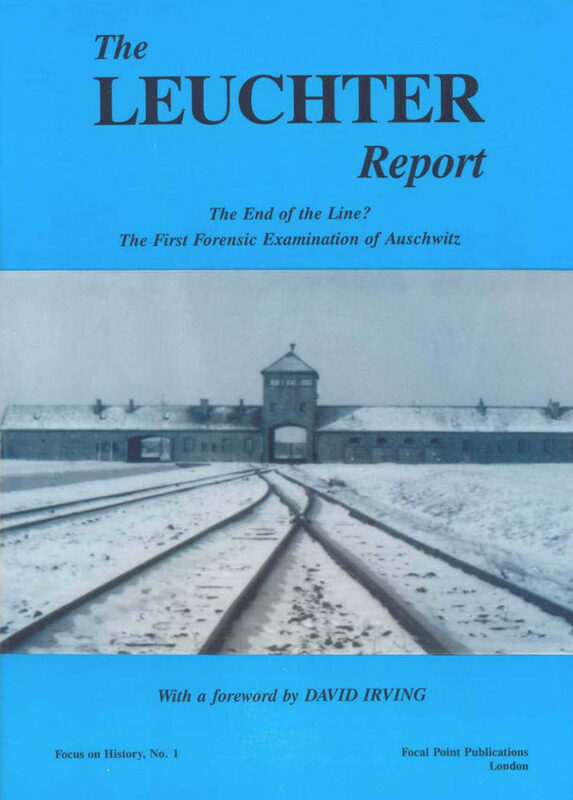 Ernst published many tens of thousands of copies of Leuchter Report for circulation world-wide. On more than one occasion we have referred to Ernst as the-man-who-was-perpetually-on -trial. He underwent court appearances over the ban on his using the Canadian mails, his two trials, the appeals, his immigration case in the U.S. and his trial in Germany, which led to his lengthiest imprisonment. The word “martyr” is derived from a Greek word for a defendant in court. The connotation is of a man or woman willing to defy authorities formally, and face to face. This was Ernst’s destiny. On August 27, 1992, in a historic decision by the Supreme Court of Canada, which was a landmark victory for every Canadian’s civil liberties, the “false news” portion of the Canadian criminal code was overturned. There was a price to be paid for these successes, however. The Talmud is a book which has made a religion out of revenge. William Shakespeare had Portia finger it when she told Shylock in The Merchant of Venice that contrary to Shylock’s call for “justice,” the Christian posits mercy, because none of us can withstand God’s justice. The problem in making that type of argument is that the religion of revenge entails self-worship, and part of its megalomania rests upon giving God orders (cf. Bava Metzia 59b). Therefore, revenge, not mercy, is the order of the day for the Talmudists. 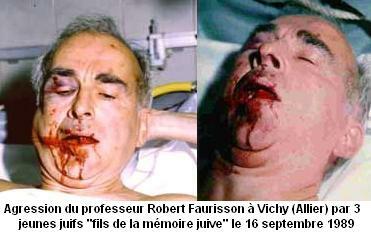 Consequently, in 1989 Prof. Faurisson was horribly beaten by a member of Betar, a French Zionist terror group. No one was prosecuted. 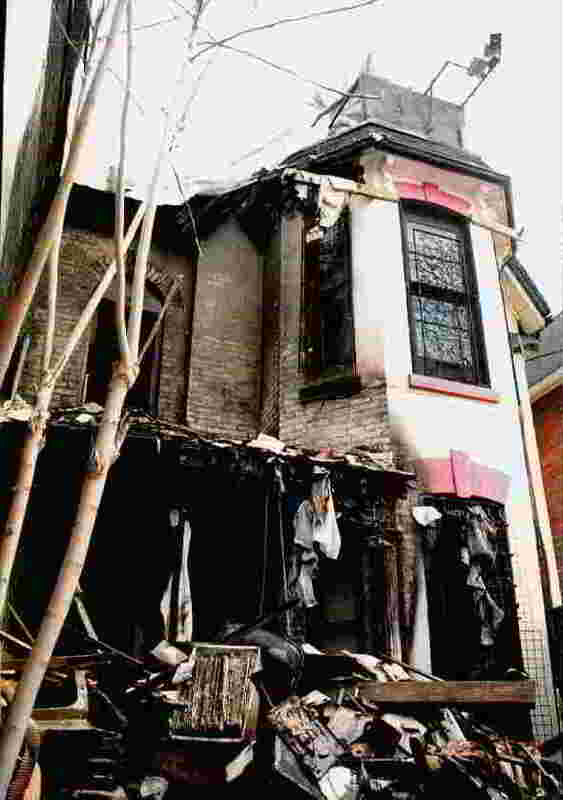 On May 7, 1995 Ernst Zündel’s Victorian home and headquarters in Toronto was destroyed by arsonists. The police barely bothered to investigate. No one was prosecuted. 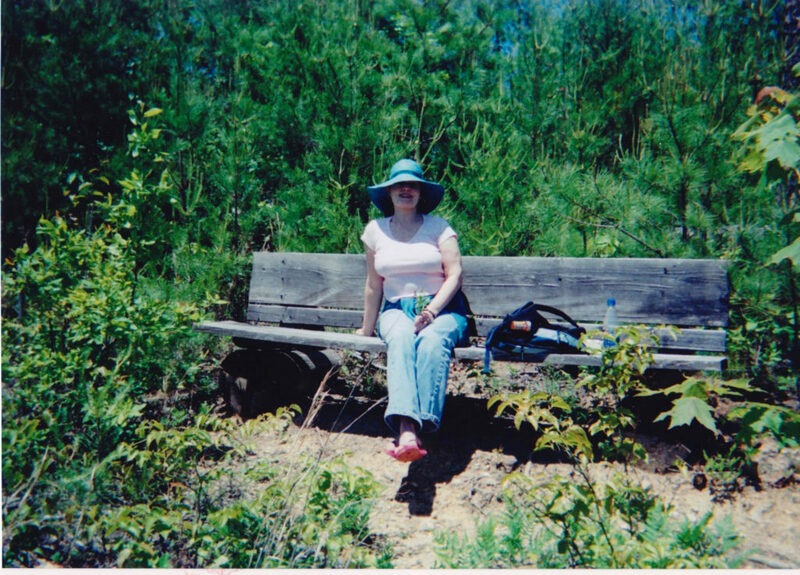 In February, 2003 Ernst was living peacefully in Tennessee with his German-American wife, Ingrid Rimland, when he was arrested for “violations of U.S. immigration regulations.” He was jailed for two weeks and subsequently deported to Canada, where he had “landed immigrant” status. Labeled a terrorist in a secret Canadian star-chamber court, the man who had never even had a speeding ticket and consistently preached non-violence, was incarcerated for two years on a “Security certificate,” under abominable conditions of solitary confinement, while fed wretched food, observed 24 hours a day with lights never turned off, denied proper writing and reading materials, and confined in a remote, high security facility. 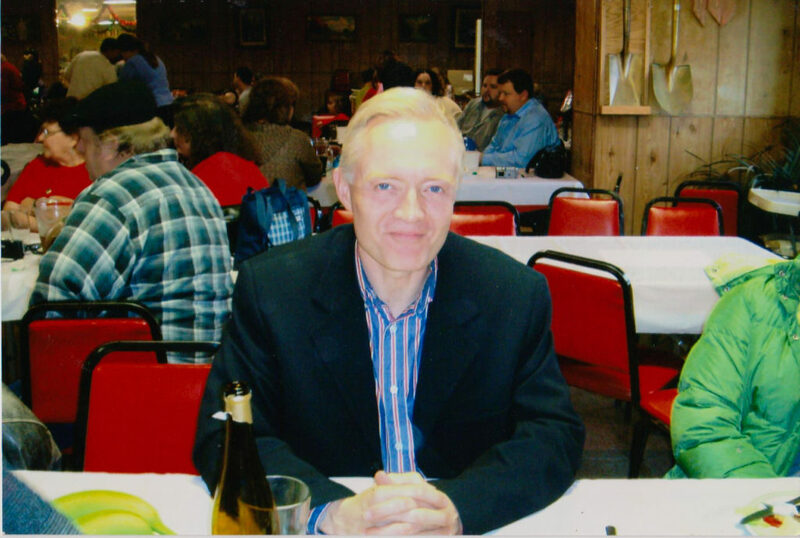 He was deported to Germany in 2005 where, a few weeks short of his 66th birthday he began serving five years in Mannheim prison for publishing questions about gas chambers in books and other media, including online on his internationally-renowned “Zundelsite” web page. Upon his release in 2010 he lived quietly in a home in Germany that had been in his family for hundreds of years. Without complaint he cheerfully set to work personally clearing brush and trees and making repairs to the ancient homestead. He never whined. He had not been raised in a culture where “Oh, how I suffered!” was a standard of self-definition. He didn’t moan about his fate because he was a German of the old school, for whom the words inculcated from youth, Lerne leiden ohne zu klagen (“Learn to suffer without complaining”), were ringing in his ears until the day he died. “…these publications agitated for aggressive behavior against Jews.” This is a terrible lie, backed by no documentation. We should not be surprised. We were forewarned 2,000 years ago about “children of hell” (Matthew 23:15) whose patriarch was “the father of lies” (John 8:44). If Jesus were alive today, he too would be serving time in Canadian and German dungeons and banned from the United States by Homeland Security. If you are German of Ernst’s generation then you have heard of, or read, Karl May, the novelist who celebrated the American Indian. In Canada Ernst hosted a parade of German combat veterans of World War II, from privates to officers. Having read the novels of Karl May, often among the first requests these men would make was, “Will you to take me to meet the Indians?” There are photos of these old soldiers shaking hands and riding horses with the indigenous people of Canada, with Zundel accompanying them. The Indians of North America are reputed to ask a question before they make any momentous decision: how will this affect the next seven generations? The question the Indians would pose if they were Germans — how will the admission of millions of hostile alien immigrants affect our children for the next seven generations?— is left unasked by 21st Germans, a majority of whom continue to support Angela Merkel, their posterity’s executioner, because she is good at managing the nation’s money. Zündel was as much a holocaust survivor as anyone. In February, 1945 when he was not quite six-years-of-age, he heard the roar of the 367 bombers of Britain’s Royal Air Force, as its thundering fire bombs incinerated the German civilians of the nearby city of Pforzheim. He, his mother and siblings shook with fear, sheltering under a table during this holocaust, which we are not allowed to call by that name. Today…. modern and ugly…. 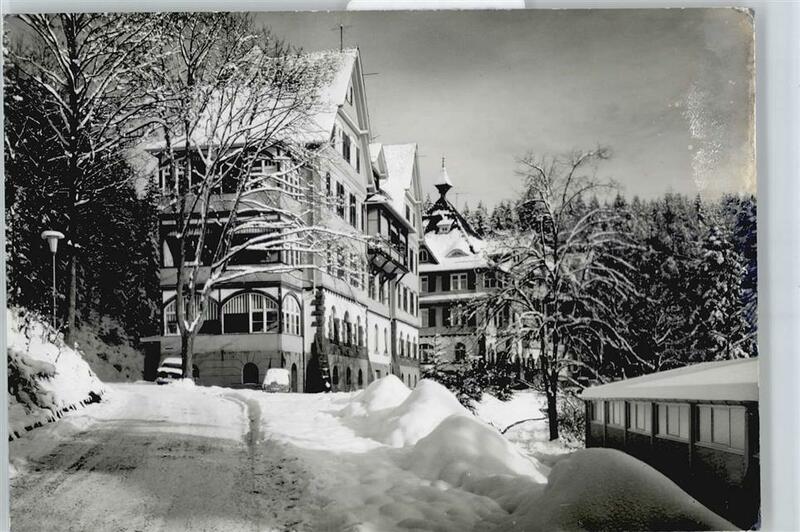 The mountain, “der Wallberg,” is where the rubble was pushed, then the Germans dumped soil on top and planted trees. Every day it seems there is something else we are not allowed to say or think, and this is what we should expect ever more of, in a world of illusion that calls Ernst Zündel, “a hater.” He has been made a scapegoat by people who are themselves guilty of undying hatred. We have known few men who have loved our people and our civilization more than he did. It is not an exaggeration to say that he gave his life for love of them. Michael Hoffman is the author of The Great Holocaust Trial: The Landmark Battle for the Right to Doubt the West’s Most Sacred Relic [published in French in 2016 as Le Grand Procés de L’Holocauste: L’Extraordinaire Aventure d’Ernst Zündel]. 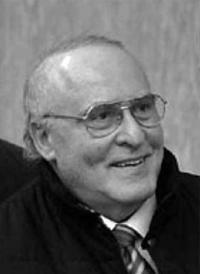 The great Ernst Zündel, whom I knew, died two days ago a heart attack (natural or induced, that is the question) in his native Calmbach in the famous Black Forest of Germany. I rejoice in his wonderful karma, the result of a heroic, selfless life, committed to his race, his people and the truth. The angels now are giving him HIGH-FIVES! 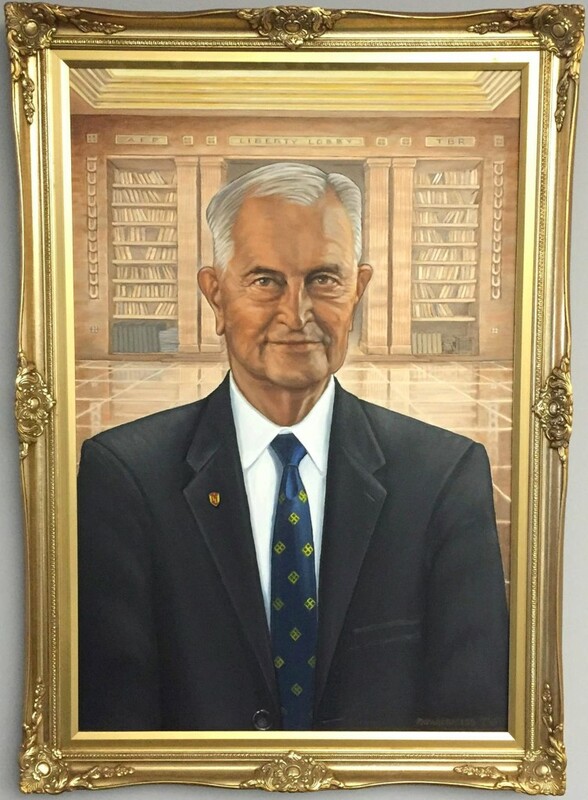 Way back in the 1960s he was already getting active and actually was a speaker at, of all things, the Liberal Party convention in 1968, running for party leader! Zuendel got up and to the amazement of the blasé, denounced anti-German movies on TV. 😉 But he was a new face, and the now infamous Pierre Trudeau beat out him and the others. 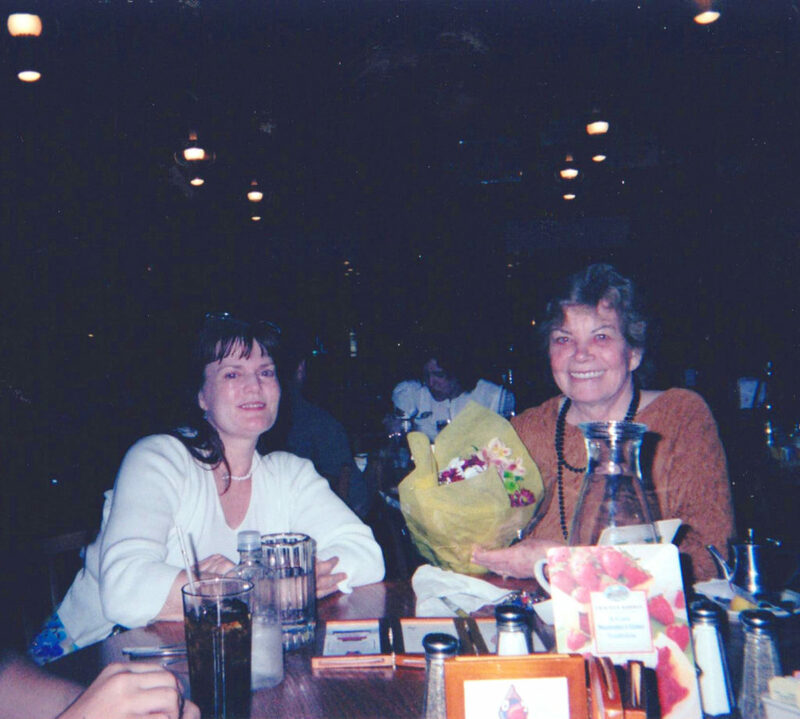 Margi at Zündel’s place in Pigeon Forge, Tennessee in 2006. We stayed there for a week as guests. Margi and Ingrid, Ernst’s faithful wife, suffered the horrors of the “Hellstorm” as a German girl when the Red Army came in, and later became an excellent novelist in America. A very surprised Zündel saluted. He had not expected an emissary of this American magazine, and had not seen me since 1987, on Carlisle Street in Toronto, 20 years before. 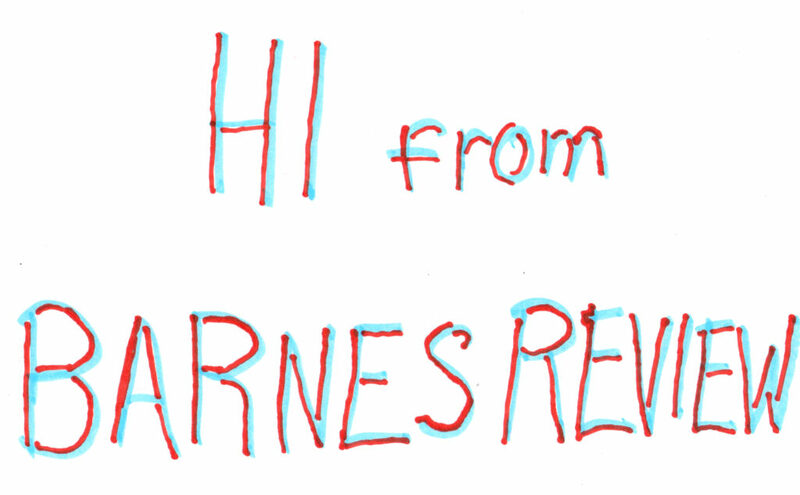 His HQ was spotless, neat, and simply humming with busy volunteers — mailing out his videos and newsletters. In 1984,the same tribe had devastated by arson the IHR headquarters in California of Willis Carto, for whom I did work 1987-93 and 2005-08. 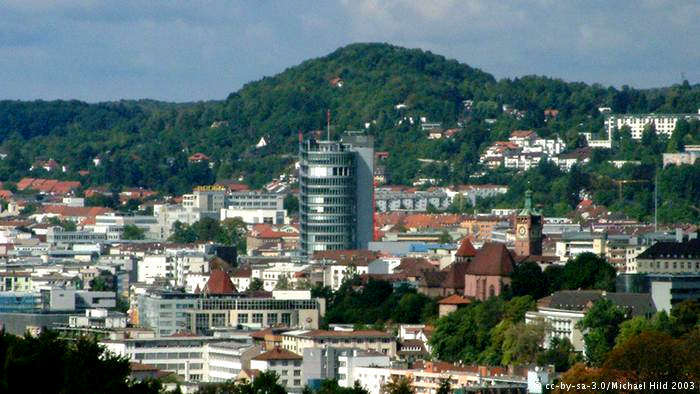 Both Willis and Ernst were in a way entrepreneurs. They started their own empires, organizing, running, leading… They understood how to run a business, even if non-profit, get the bills paid, churn out fast quantities of high-quality printed and video information, do it on time, and get it out the door into the hands of subscribers, supporters and the public. Thus they were feared by the J-Team, more than all the myriad feckless, penniless idealists out there. In both my first marriage, and later in my life with Margi, a paycheck from Willis Carto came on the dot. (And with Ernst Zündel and his Canadians, it was the same way — a professional operation. I did not know Ernst well, but as he showed me his Toronto staff and operations, you could see he was a man of great self-confidence, blue-collar on the surface, but brilliant, ebullient, full of vim and vigor, enthusiastic and driven. His people respected him. In 2006 and in 2012, first Margi and then I got to also to know his initial lawyer in Mannheim, Sylvia Stolz, as well as lawyers Jürgen Rieger and Herbert Schaller. Stolz and Rieger I spoke with them both at a restaurant after a session of the trial. 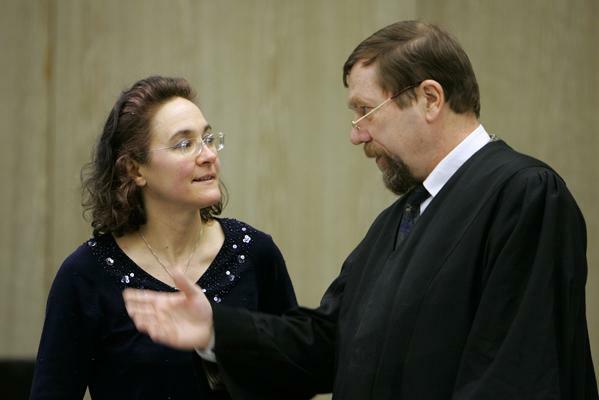 Sylvia was physically carried out of the courtroom, and also removed by the judge as the defense lawyer — against the will of the defendant, Zündel — for saying Ernst could not commit a crime by “denying” the Holocaust, a proven LIE! Sylvia got three years herself for that — and lost her law license. Very, very sad to hear about his passing. A true Germanic warrior. WHY “sad”? He left this shithole and has great karma as his life goes on. Feel sad for us who live in this cesspool, and especially for all those who know the truth and do nothing. We all die, but some die having gotten an A, like Ernst, and others kick the bucket after miserably flunking their life. These are the same people who never send money to ACTIVISTS on the battle-line, never write the guy when in prison for seven years (US/Canada/Germany), or even after his release seven long years ago. “So sad he is gone.” Really? Did you help him BEFORE he was gone? You can see that unless there is a change of consciousness, the whole thing is pointless. Hence the new religion I am creating. Ernst was a titan, a natural leader of men, who in a healthy society would have become prime minister of Canada, or in the States, the president.